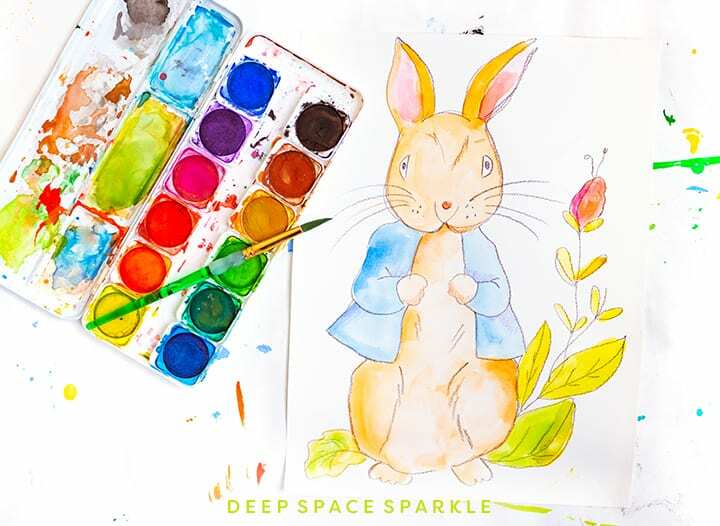 Founded by Patty Palmer in 2008, Deep Space Sparkle has grown from an art blog to a company that supports adults in their efforts to teach art to kids. 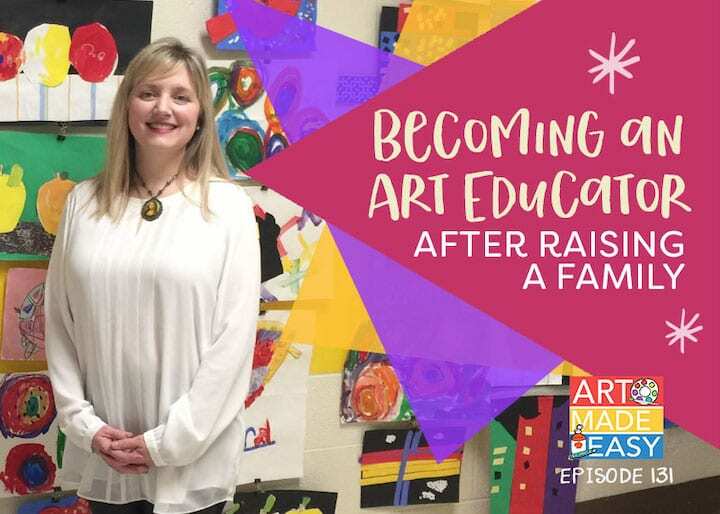 Based in Santa Barbara, California, our team of 7 supports a weekly podcast, Art Made Easy, a thriving membership site for art teachers, The Sparklers’ Club, and an active blog devoted to providing art projects for teachers and families. We believe that children are naturally creative and given the right supplies and simple guidance, they can create beautiful finished pieces of art. 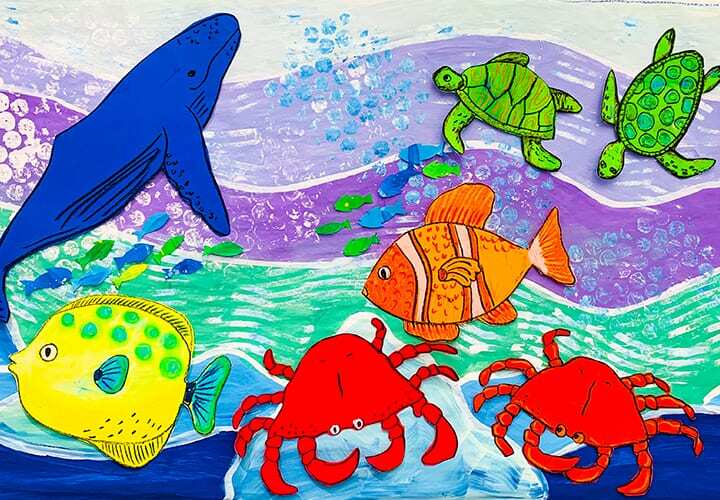 We are committed to providing parents and teachers easy access to beautiful, fun art projects that are designed for maximum kid engagement. We believe that supplies matter, prompts work and that when given the opportunity, children love to create beautiful things from their imagination and from inspiration from the world around them. 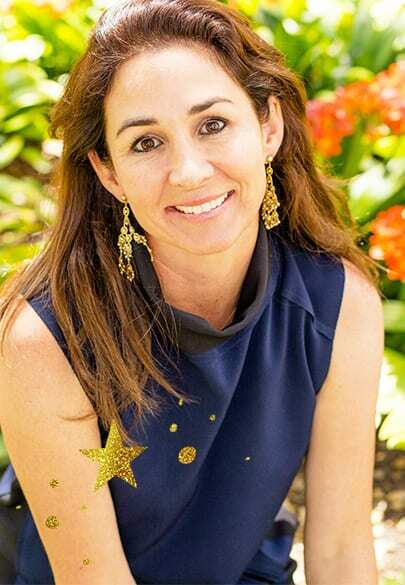 Patty is the CEO and Founder at Deep Space Sparkle. 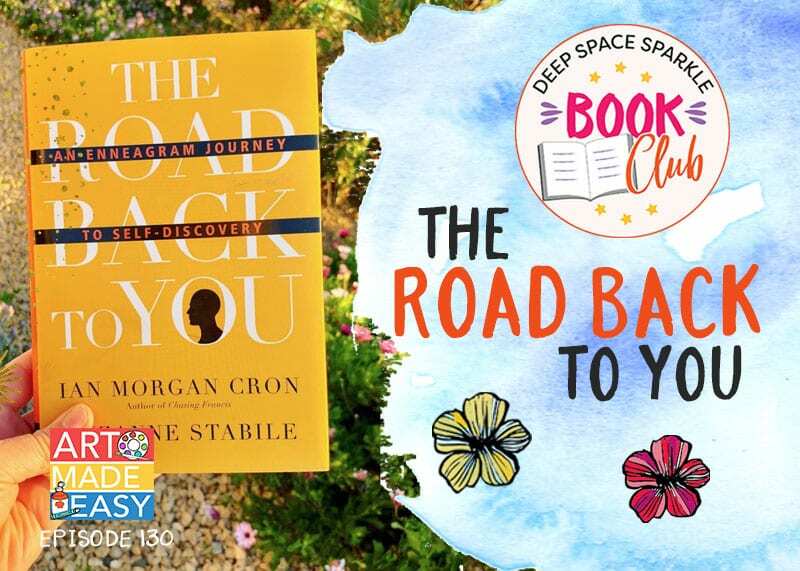 Patty founded Deep Space Sparkle while working as an elementary art teacher in Goleta, California. 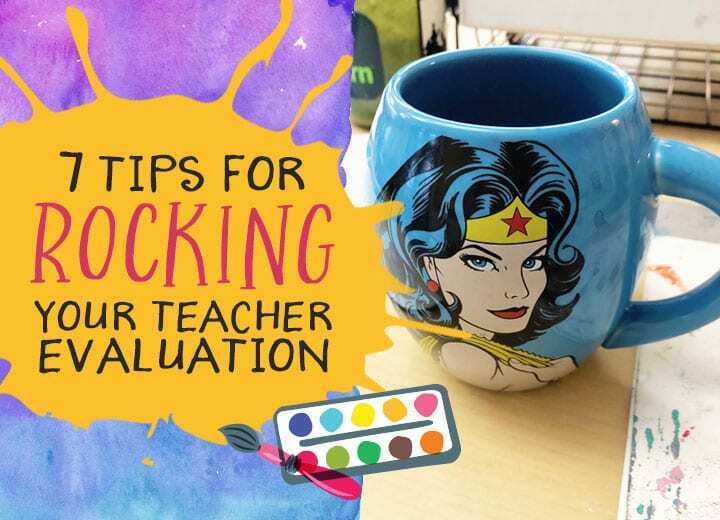 Sharing project ideas and tips on what her students were doing in the art room on her blog, inspired teachers from around the world. 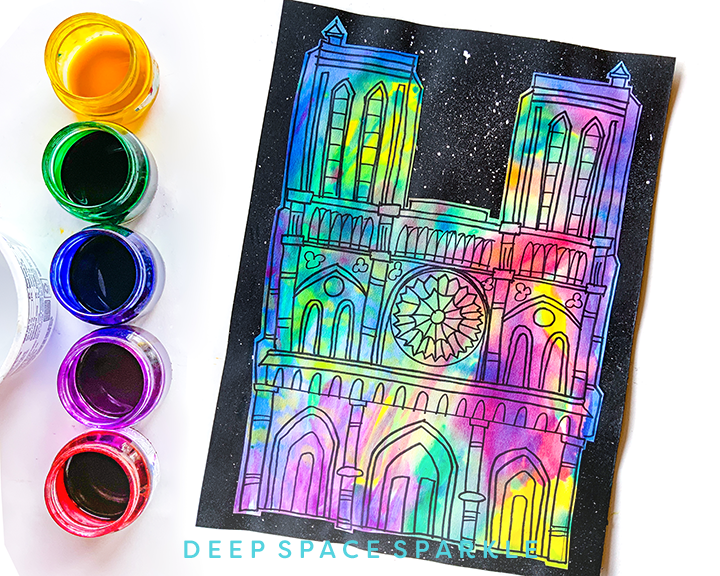 Now Deep Space Sparkle helps teachers teach art to kids in art rooms, classrooms, kitchens and studios. Patty believes creating art is the shortcut to happiness. Engineer + Artist = Fun! 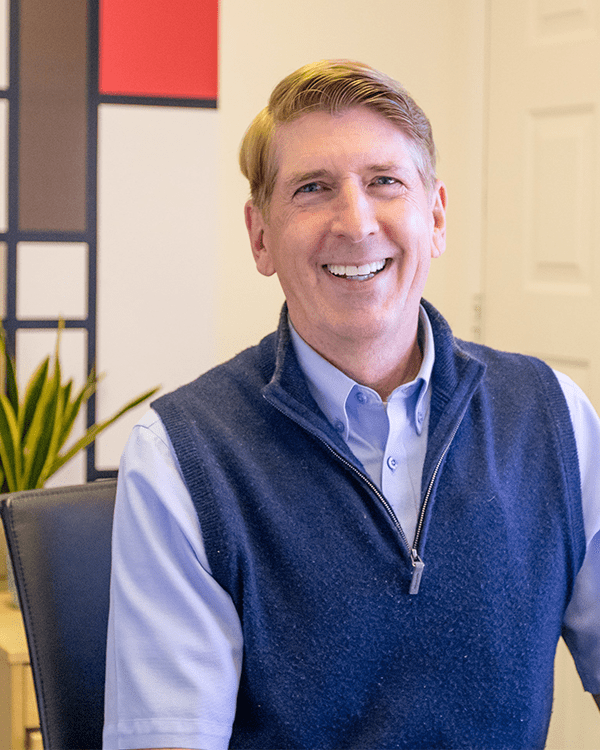 Neil is the CFO and CTO of Deep Space Sparkle. He keeps all ships running smoothly and even tolerates glitter. In his former life, Neil worked as a computer engineer and manager before devoting his days to DSS. Neil and Patty have been married for 25 years. 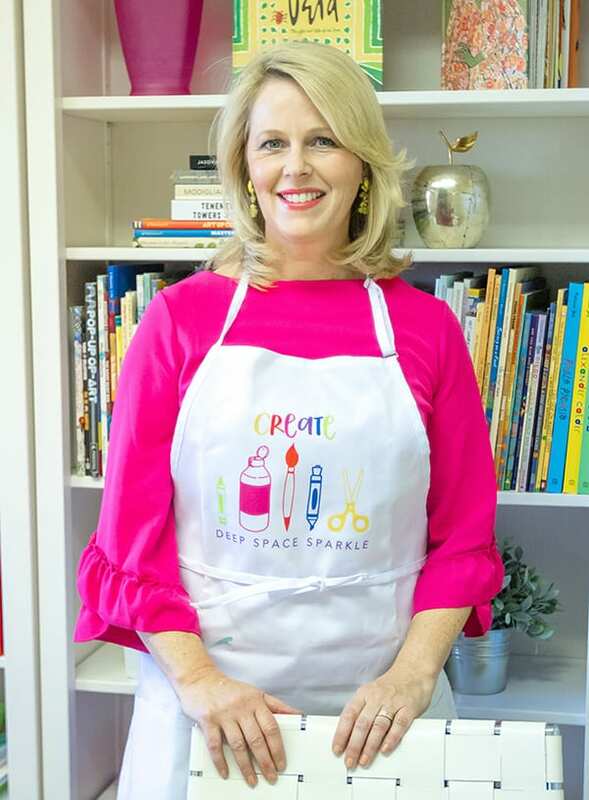 Marisa makes the teacher’s job a whole lot easier by providing an array of standards, assessments and teaching resources for all the lessons inside the Sparklers Club. 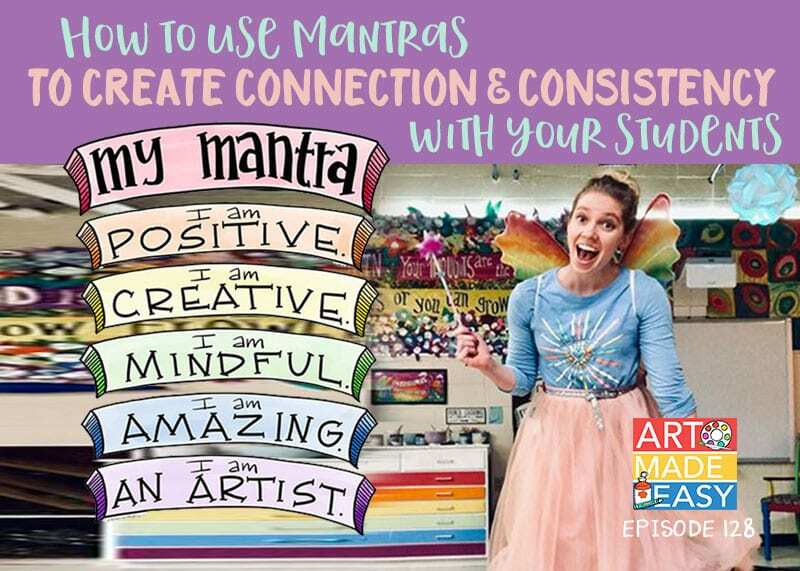 Marisa plans out our art bundles, creates new lessons and is the mastermind behind our successful art curriculums. 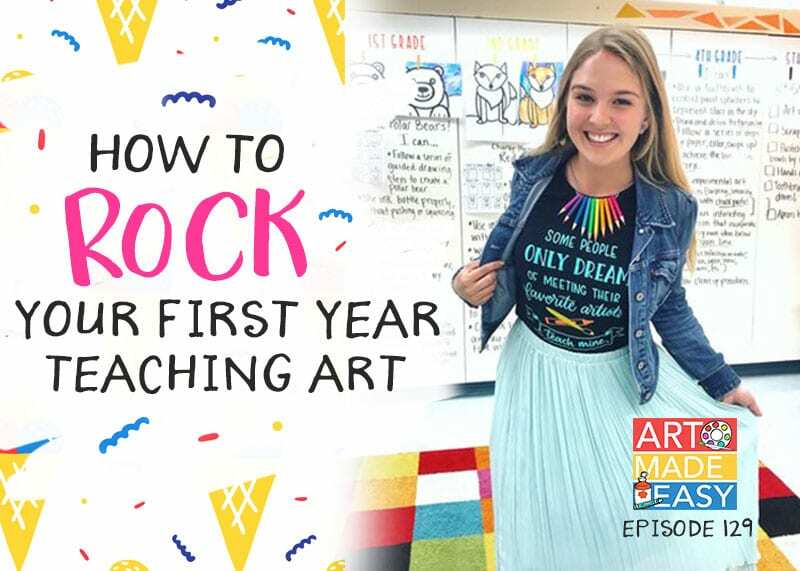 A former K-12 art teacher, Marisa is now a full time Sparkler. She lives in Alabama with her husband and two sweet daughters. Shannon is our resident customer happiness guru. 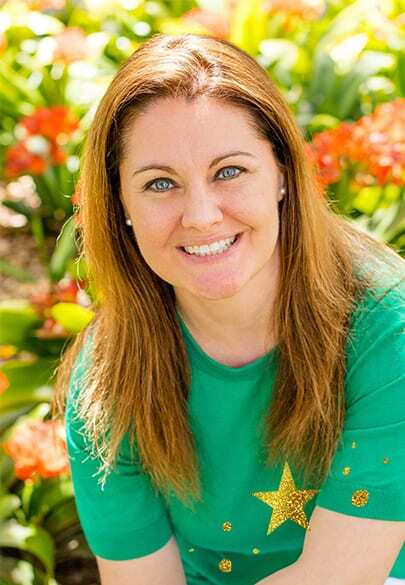 She takes care of all our customers and members and makes all things happen inside Team Sparkle. She manages our private Facebook groups and makes sure everyone is up-to-date with Sparkle news. 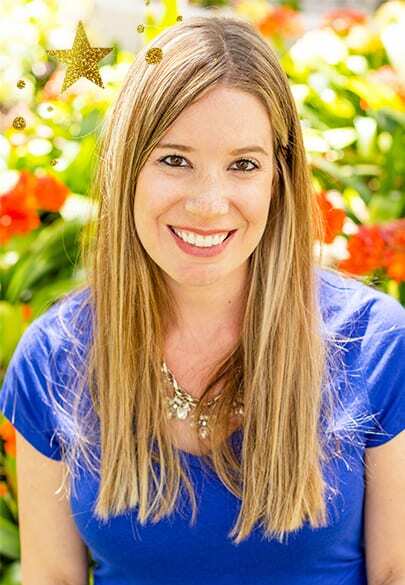 She lives in Santa Barbara, California with her husband and two boys. 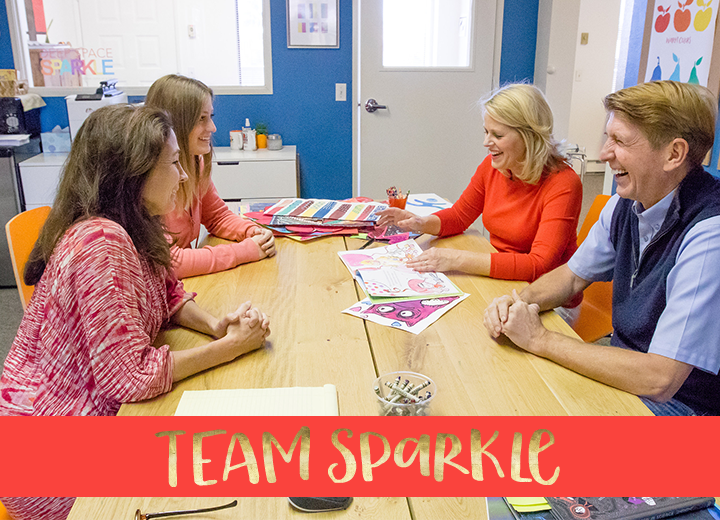 Amy puts the sparkle into our graphics in our website, social media and marketing materials. Amy lives in Barrie, Ontario (yay! Fellow Canadian!) with her husband and their 2 active boys. 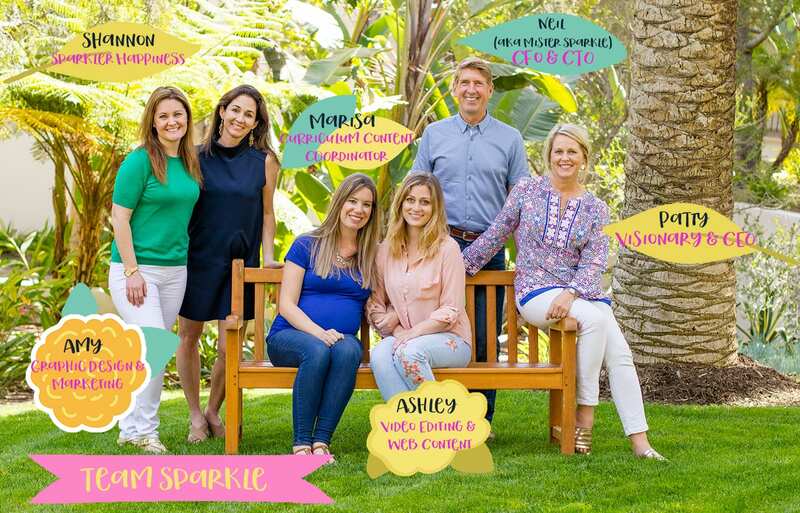 Ashley meshes technical and creativity effortlessly by uploading & managing the content for The Sparklers Club & Deep Space Sparkle. She’s also a video editing magician and loves piecing together b-roll bits. Fun fact: Ashley is a former student of Patty! 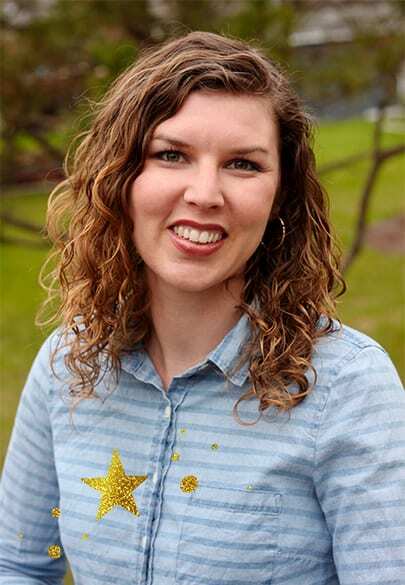 Amy works with Marisa in our creative department designing lessons, adding standards and consulting on curriculum. Emma brings our art projects and creative content to life with her beautiful photography and graphics. She manages our social media content and keeps the office humming with her musical selections and creative energy. 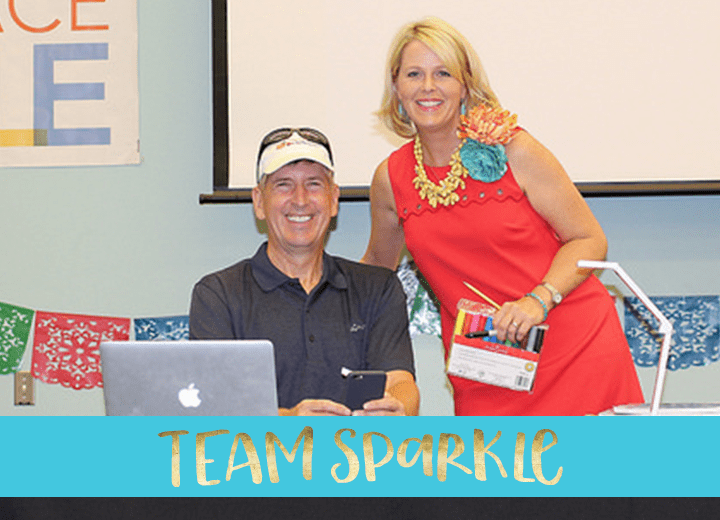 Team Sparkle believes in growing through learning and pushing past comfort zones. This was put to the test at this year’s team retreat. We headed for Figueroa Mountain in the Santa Barbara back country to experience solitude, relaxation, brainstorming, harrowing drives up steep mountain faces, ostriches, roosters and gale force winds. But we had wine and the most delicious food from Dolce catering. We are a growing company of online resources for art teachers. 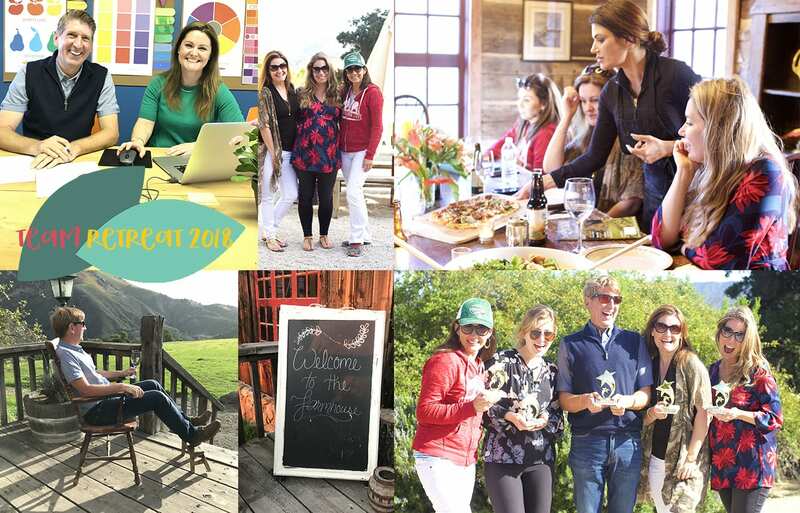 We're looking to grow our team in the areas of social media, community support, product design and education. 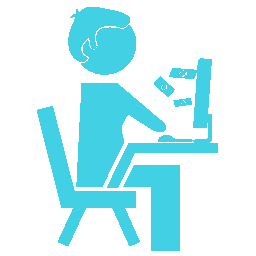 In person and virtual positions opportunities available. We are located in Goleta, California.